How Videos Can Increase Conversions Rate ? There is no doubt in the fact that videos have found immense popularity with passing time. They have proved to be an effective medium in finding audience for businesses yet they are still considered as one of the most under-utilized e-commerce strategies. We mentioned in our previous post, as in how important is image optimization but what about video optimization. 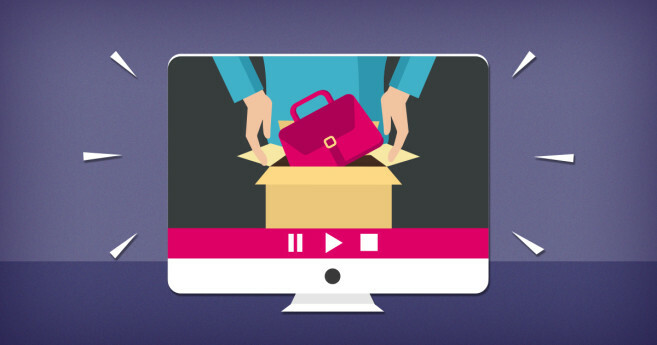 For all those who want to take their e-commerce business to the next level, the best that you could do is to incorporate the power of video as your optimization strategy. Here in this post, we will specify how you could utilize videos to increase conversions and let your online business grow. How Important Are Videos For Ecommerce? Videos hold a wide scope when talking about how to garner attention of audiences globally. Product videos are very helpful in increasing the awareness of audience towards your product line. The customers can avail as much information as required that too without making them read content that seems monotonous at most of the times. Instead, the customers are going to love it when they see the information described beautifully through visuals. As per Marketing Sherpa, website visitors nearly 64% of website visitors prefer to buy product on online retail store once they watch a video. This could be achieved successfully through copy writing, images, and feedback. The top reasons why you should be using video for promoting the online store have been listed only. When you make a query over Google, you are going to come across several results that would include videos, photographs, news, maps, and the basic articles as the regular search results. With you releasing product videos, you get a chance to get an edge over other brands that are releasing plain content. This way you can achieve a higher ranking than your competition. As per the online surveys it has been seen that Google prioritizes all those websites that publish videos than others that do not. When comparing content and video as per the sharing and click ability, videos seem more likely to get clicked than plain text. Also, people are more interested in clicking over a video thumbnail than something that lacks visual appeal or has no multimedia element. The average time that users spends online while watching videos has seen a massive increase within a few years. When watching a video, it takes little efforts as compared to going through the information that is displayed when reading lengthy product descriptions and articles. Video have high engagement factor and manage to display even the slightest details that text might have missed. 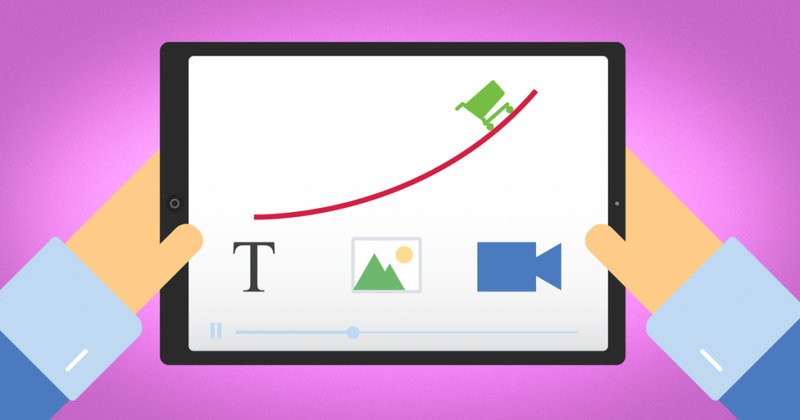 Videos have the ability to convey desired message that too within a few seconds or minutes. You can display the information very quickly as compared to content where you would have taken thousands of words to summarize the scenario. When you display your product through video, you are actually letting the customer have a quick look at the data. The main concern why some of the Ecommerce retailers do not make use of videos is because they consider the whole process complicated. The pressure to create something that goes “viral” makes things even trickier. However, the fact is that you can implement a great video strategy for your online business only keeping in mind that the end result should be a video that is simple yet convincing. You do not have to create something only keeping in mind the viral factor.